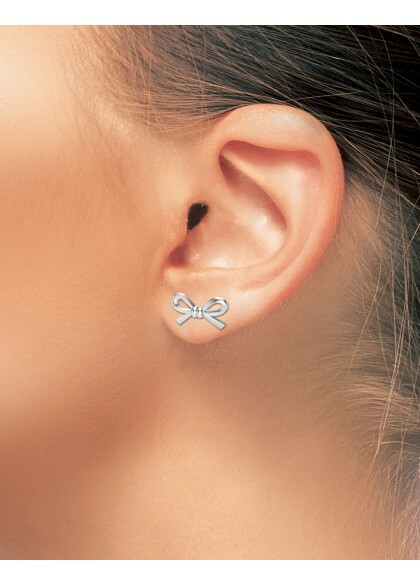 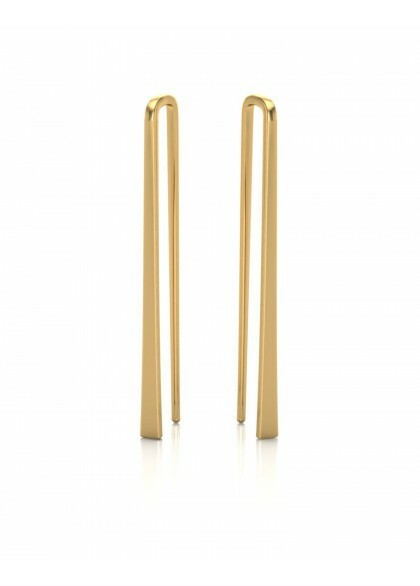 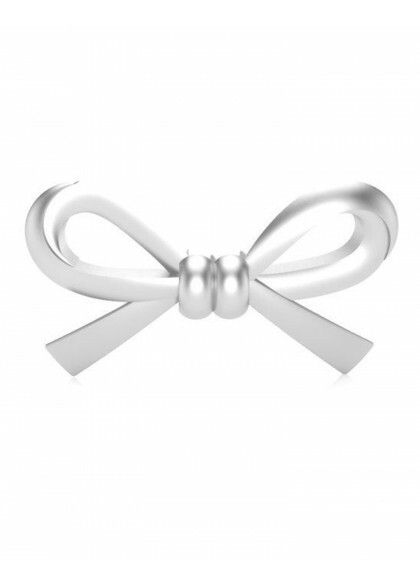 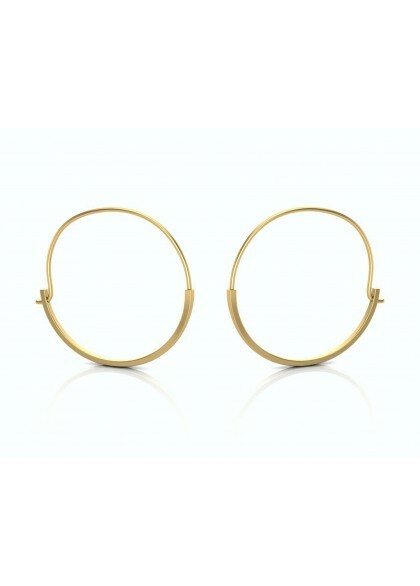 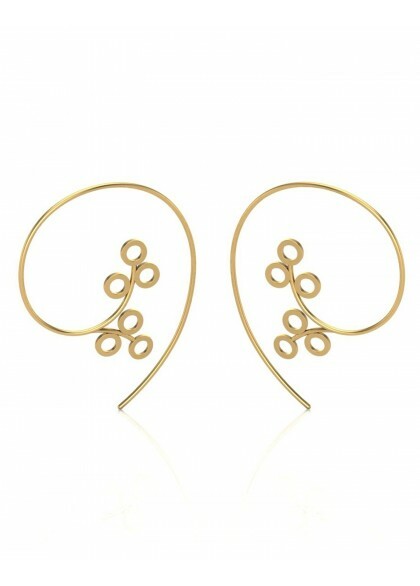 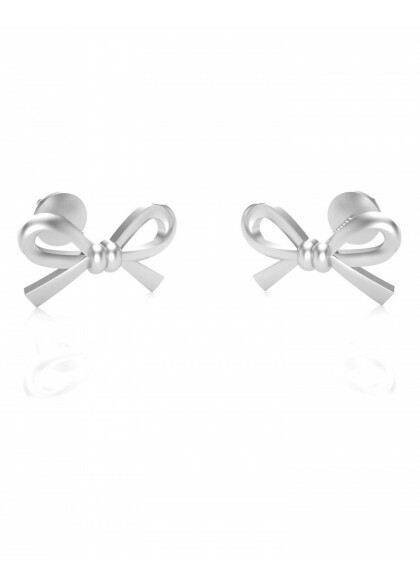 These earrings are made from 18kt & 22kt gold, in the shape of a bow. 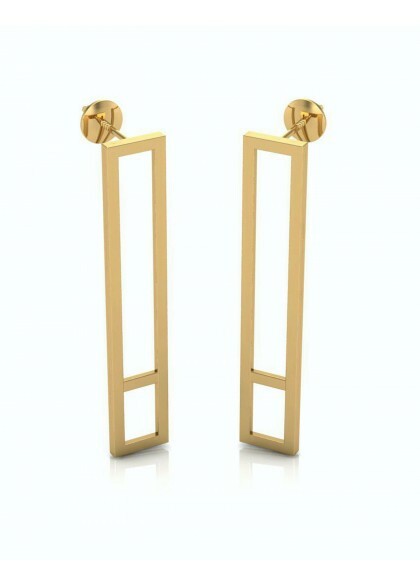 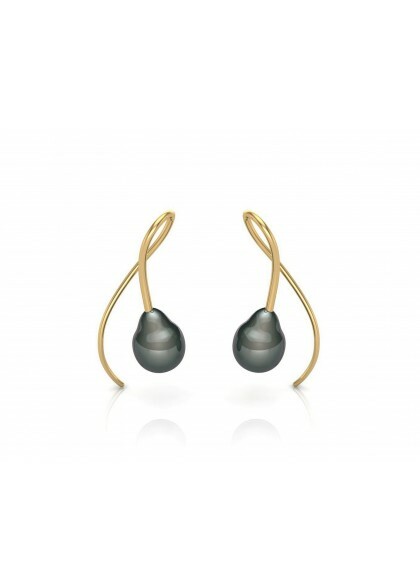 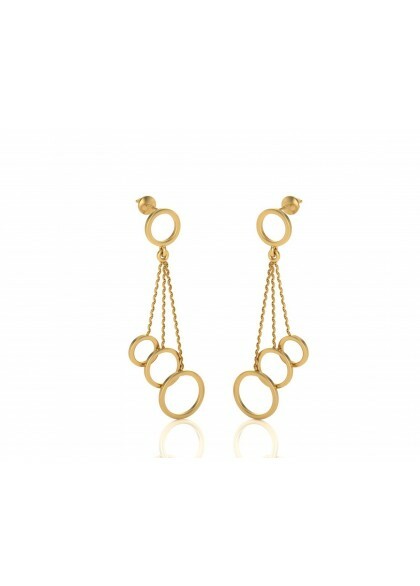 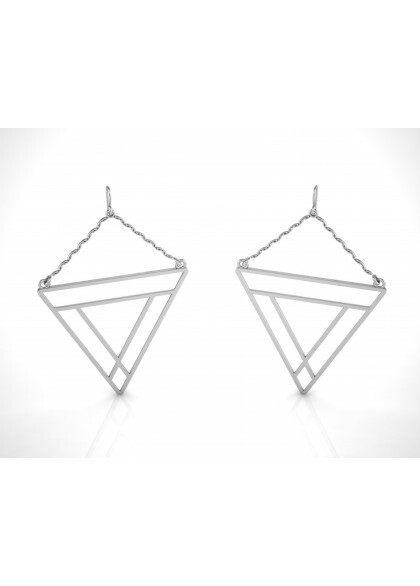 Handmade earrings from the Contemporary collection are made by the finest artists. 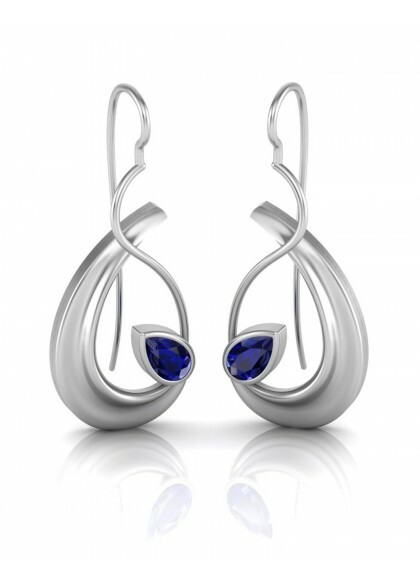 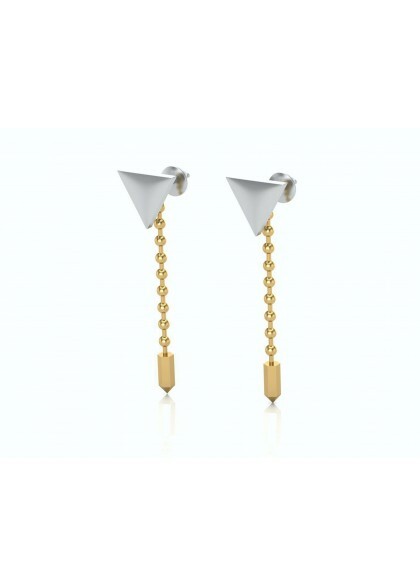 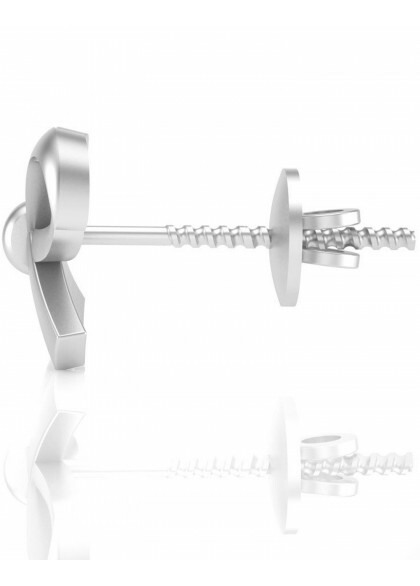 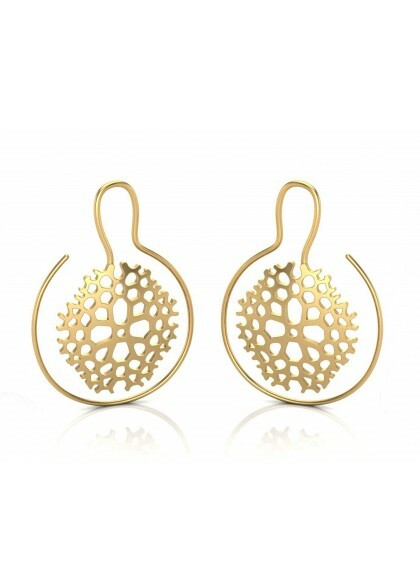 The earrings are made in pure white gold.